Sweet Stan Lane was our guest this week. Stan can be seen at the Capitol Legends Fanfest Live August 11th to 13th. More information can be found. www.capitollegends.com. Welcome to the first Barb?s video, in the Incher?s video?s for some reason? Huh, make of it what you will. It?s a look at future of the greatest film ever to be in production. Feast your eyes! Finally after all the debates, the hype, the blood sweat and tears. Current enemies have drawn together for a common cause, former allies are now bitter rivals, and strangers are now lovers. But the day is finally upon us. As the first annual Heady Awards has taken place. The stars have alligned, the masses have spoken, and Ox Baker brought the peanut butter cookies !! Join us for the 2005 Heady Awards !! Featuring Jack, OIB, Barbie and a plethora of IYH message board and on air personalities !! Thanks to all the fans who made this year possible !! 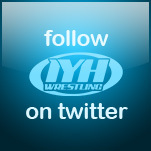 Former Billy Gunn now Kip James of TNA's James Gang was our guest on this edition of IYH. Kip goes over his thoughts on TNA, the X Division, the new time slot, broken promises from Vince McMahon, the LAX feud, Team 3D, having fun wrestling again, DX, BG James, Chuck, The Smoking Guns, and the big PPV this weekend TNA Destination X. All this and much more !!! 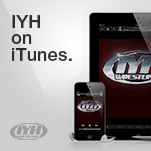 March 16th is the deadline, IYH Prizes for the winner. 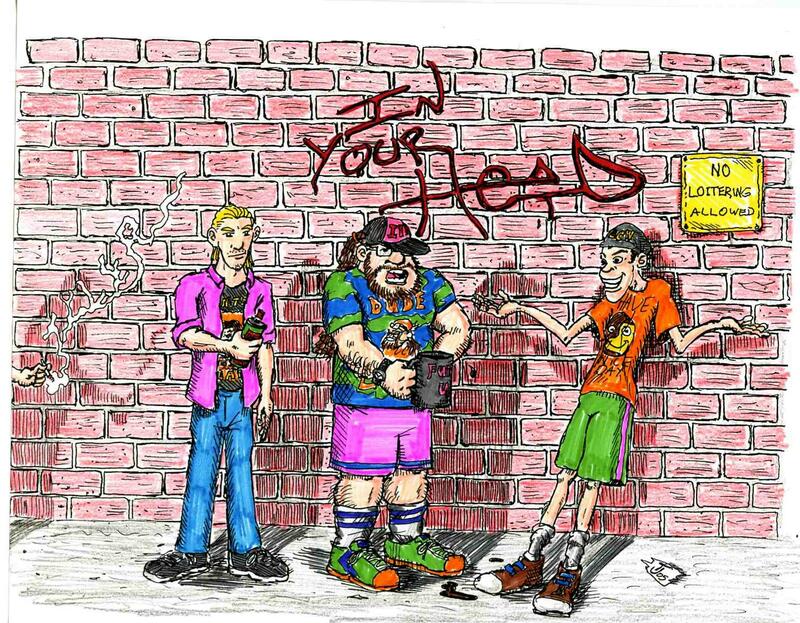 The first in a series of shoot interviews with IYH message board fans conducted by Wacko Bob.